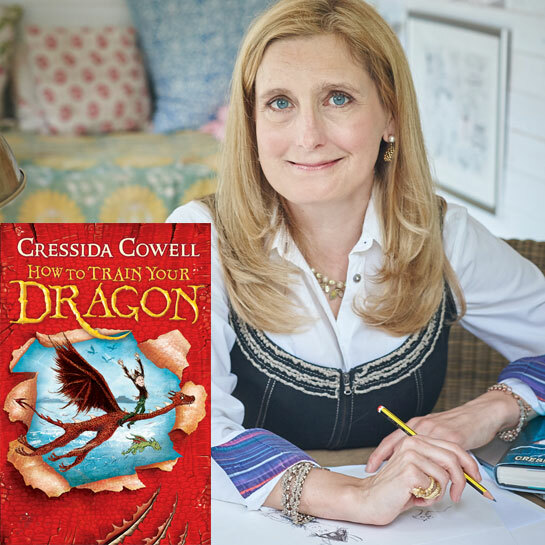 Meet multi-million-copy selling, award-winning author Cressida Cowell, creator of the How to Train Your Dragon (also a DreamWorks film) and The Wizards of Once series. Cressida will talk about her latest book, Twice Magic, as well as How to Train Your Dragon, her inspiration and also give tips on becoming an author or illustrator. The Wizards of Once won the Blue Peter Book Award; Cressida has won numerous other prizes, including the Ruth Rendell Award for Championing Literacy. She’s been an ambassador for the National Literacy Trust for over a decade. Unmissable!